In remembrance of the events that happened on September 11th, 2001, I’d like to dedicate a post to the memorial. Everyone remembers where they were, what they were doing, and what happened the day the terrorist attacks took place. It will forever play a large part in US History. It is imperative that we never forget, as that day, although truly devastating, was a day where we, as a country, bonded together. Through this, we found true unity, and I will never forget this. 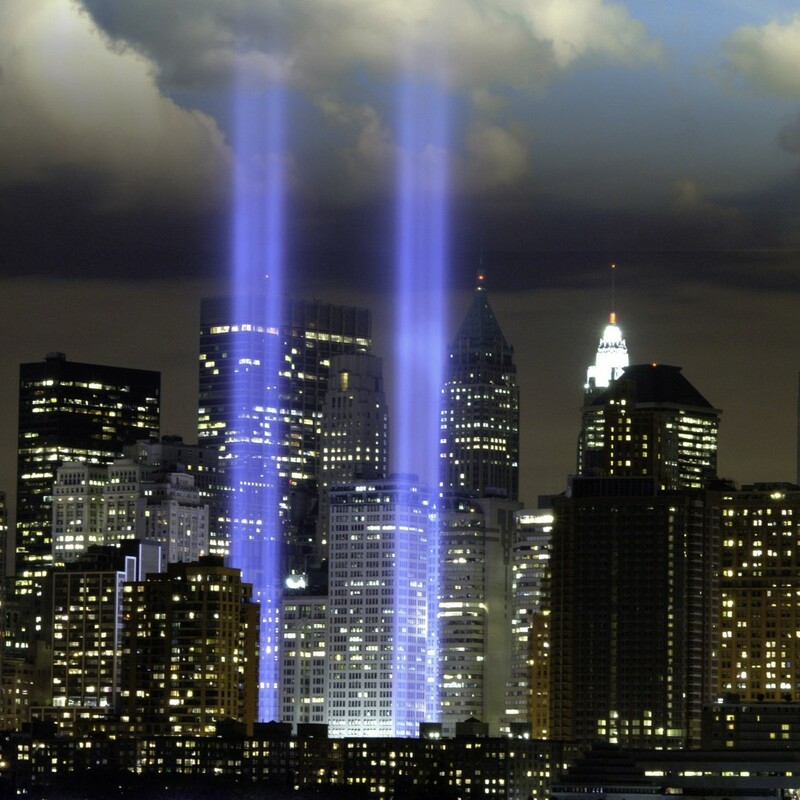 To all the people affected by the events of 9/11, my thoughts are with you and your loved ones today. We will never forget. Andrew Wiederhorn is the CEO of Fatburger. Under Wiederhorn’s leadership, the burger chain is rapidly expanding across the world, with 150 locations open to date and more than 300 under development in 32 countries.